As a Christian school director, Gioconda’s heart aches when she sees many of the young people in her community struggling with addiction and gang violence. She yearns for positive change for both her students and her broader community of Condega, Nicaragua. But Gioconda and her team at the ‘Denis Caceres’ School needed some practical assistance in making this positive change. Gioconda struggled as the school lacked resources. She and other staff members needed help in finding practical ways to make the changes they desired. Teachers went months without receiving any salary. Still, they kept working toward their goal. Then Gioconda discovered that she was not alone in her struggle. Through a friend, she found out about the Nehemiah Center, a transformation center that began with the collaboration of Christian Reformed World Missions, World Renew, and other organizations. Gioconda worked with the Nehemiah Center to provide practical classes for the school’s teachers, stewardship courses for school officials, and other important resources that enabled them to better fulfill their calling. You will enjoy this 5 minutes video. 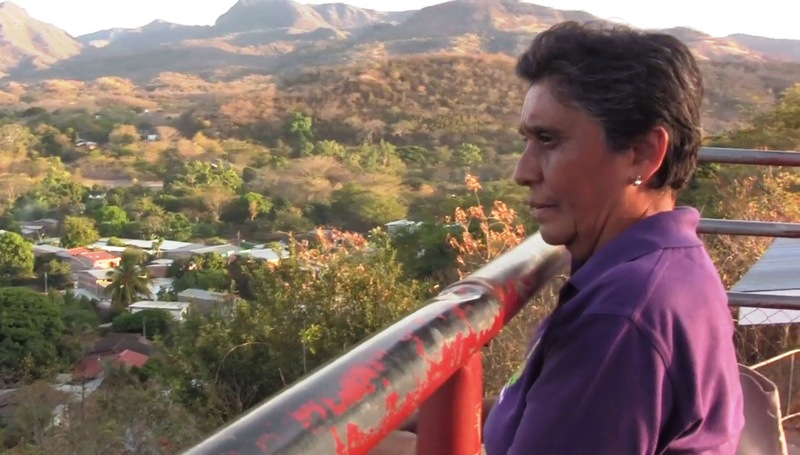 Gioconda shares her dreams, struggles and evidences of God’s Grace moving in her community. 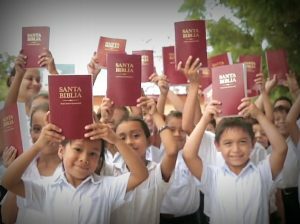 have been distributed by the Nicaraguan Christian Schools Association in collaboration with the ‘The Gideons Canada’ and Edu Deo Ministries in Nicaragua.